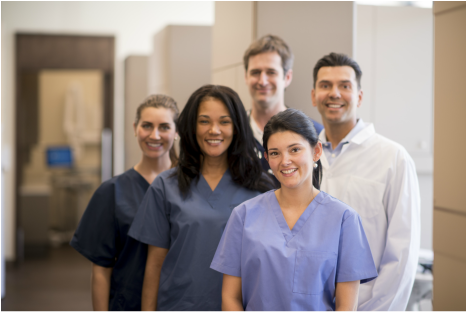 The experienced specialists of Community Anesthesia Professionals look forward to providing you with compassionate, comprehensive and evidence-based care for both routine and complex procedures. Our multidisciplinary team is dedicated to providing you with the highest quality care in a safe and comfortable environment and they are committed to working together as a coordinated healthcare team to collaborate necessary expertise which is individualized to patient needs. See below for a listing of the board-certified Anesthesiologists and Certified Registered Nurse Anesthetists (CRNAs) who may be administering and monitoring the sedation during your procedure.